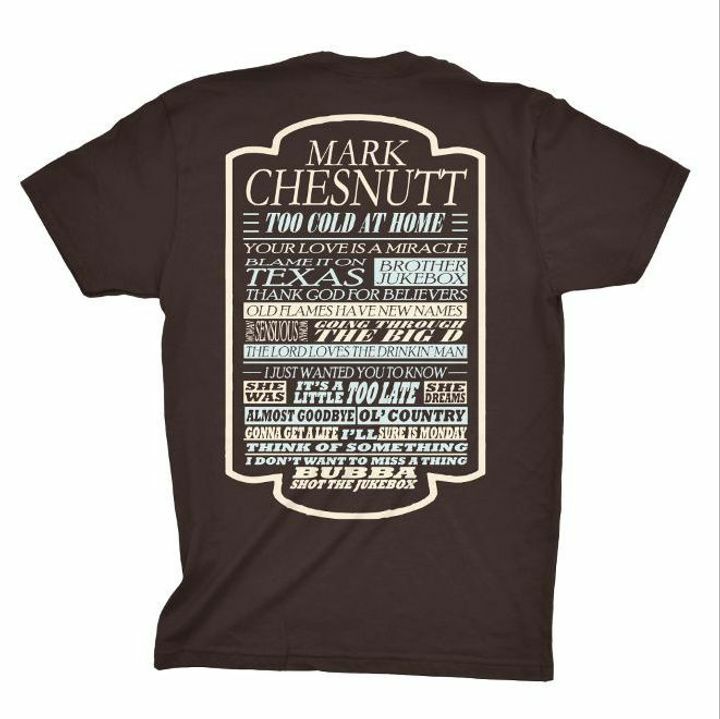 Mark Chesnutt is one of Countrys true musical treasures. AWESOME, is the word for the shows Mark, Joe, Neal, and their band members put on.They enjoyed what they were doing, and the crowd did too! They are all great singers and musicians, putting their heart and soul into their music! Penns Peak is a beautiful venue, great atmosphere, and darn good food! Would like to go there again! The concert was excellent. I always enjoy hearing Mark sing and he also has a great band. The show was absolutely fantastic. It was great to hear real country music, which country lacks today. Have been a fan of Marks from the very beginning & have seen him several times. Every time shows were great. Please Mark come back real soon. Mark Chesnutt will ever get a bad rating, I loved the Concert @ Hoedown In The Holler And most of all, meeting Mark . It was the highlight of my life! I was so scared that I wasn’t sure I’d be able to go meet him but I had that chance and knew I would regret it for a very long time. Everyone was real nice and polite, especially Mark, not knowing what to expect and him being my Favorite Country Singer since the time he appeared in Country Music. When he is close to Kentucky I will be there with my Backstage Pass hoping to take my Moma next time. I will definitely be back at Hoedown In The Holler In Flemingsburg, Ky when and if he comes back. If anyone gets the chance to see him please do so, you won’t be disappointed, I promise. Chestnutt was good but his opening act was awesome! If you get the chance to see or hear Justin Spivey, DO IT!! Justin Spivey is the real deal! Great voice! Beautiful music! We will definitely be seeing Justin Again!